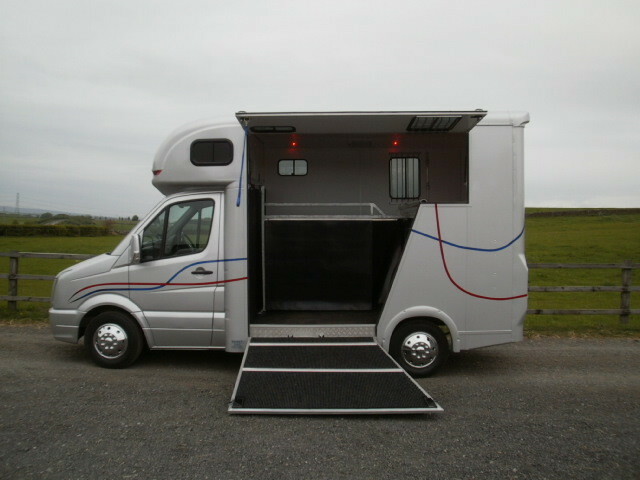 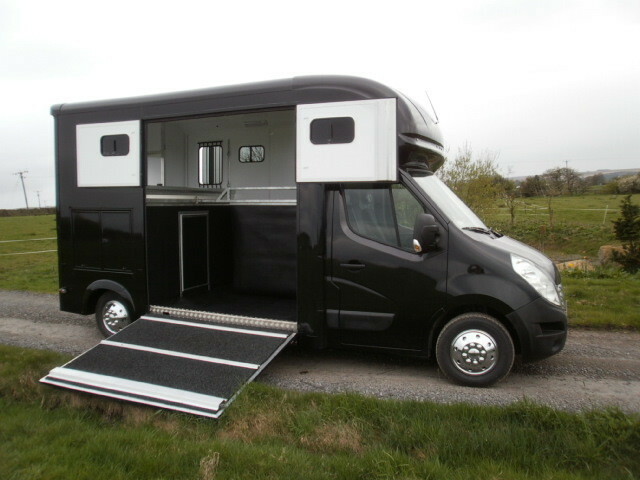 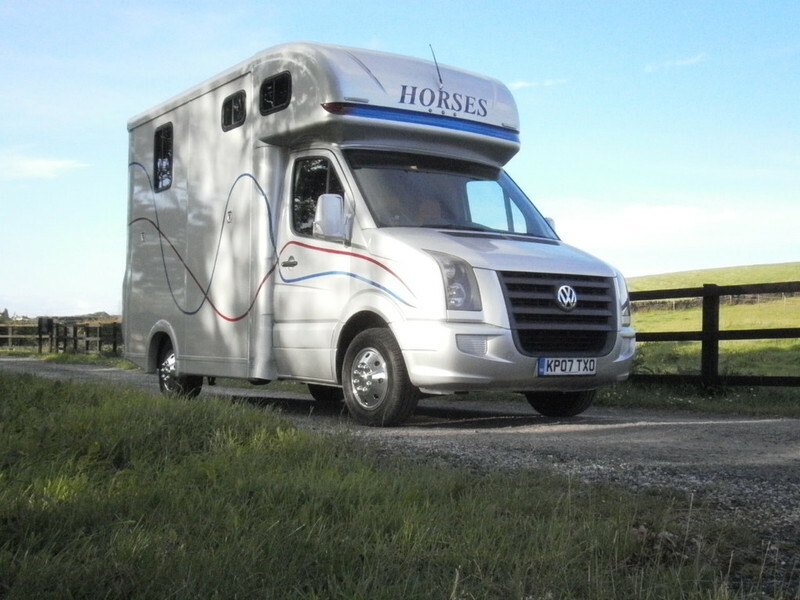 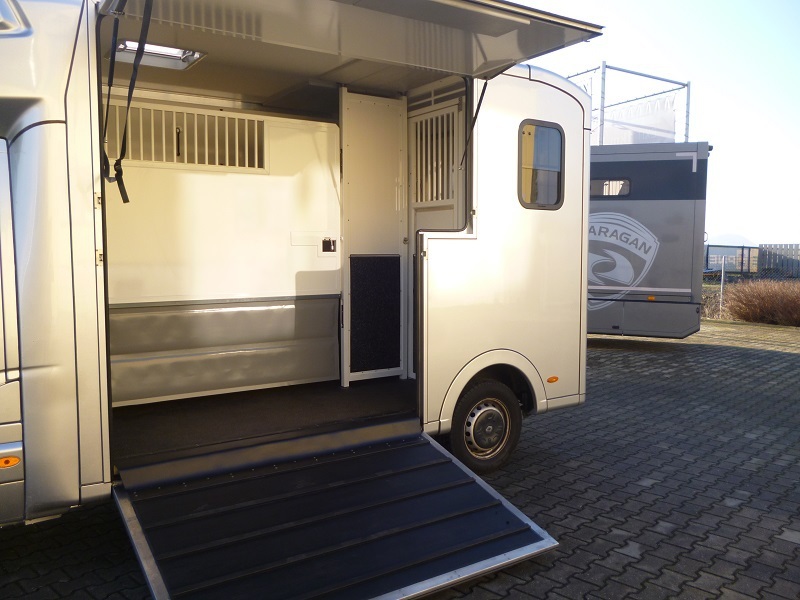 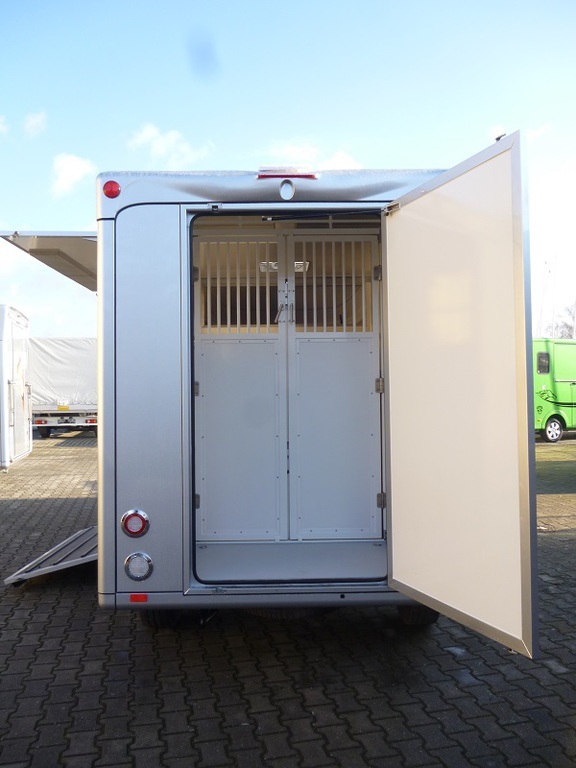 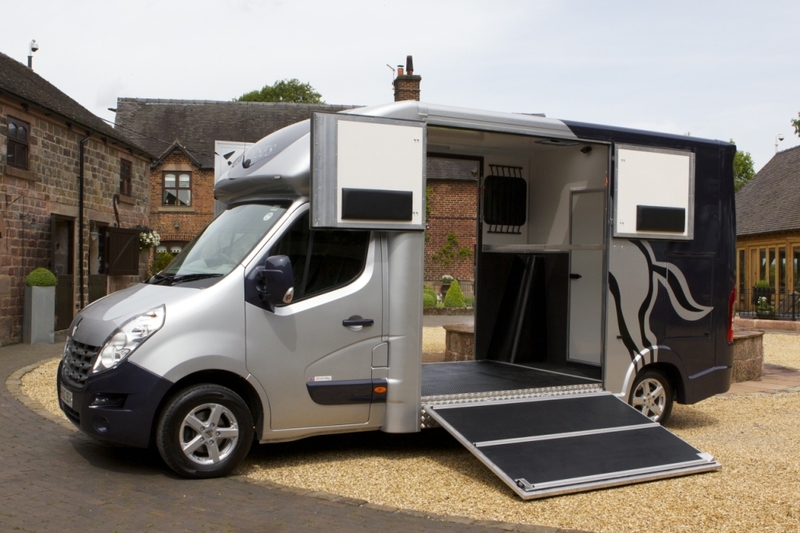 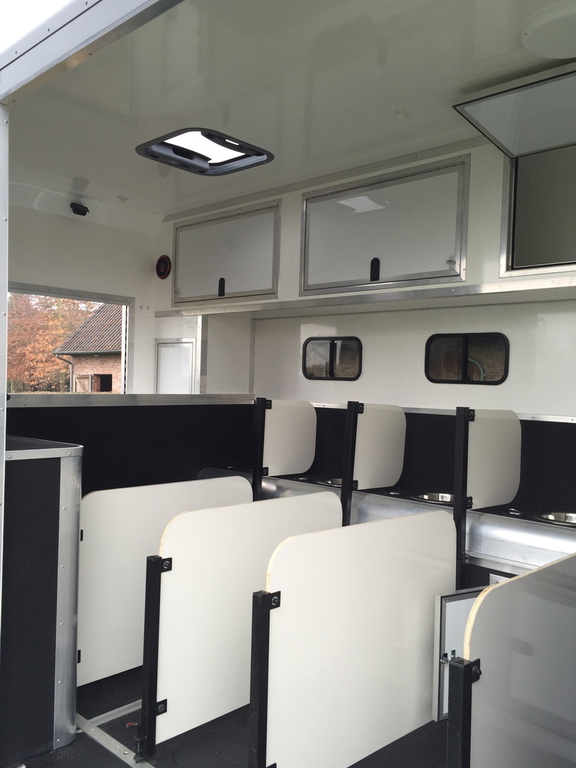 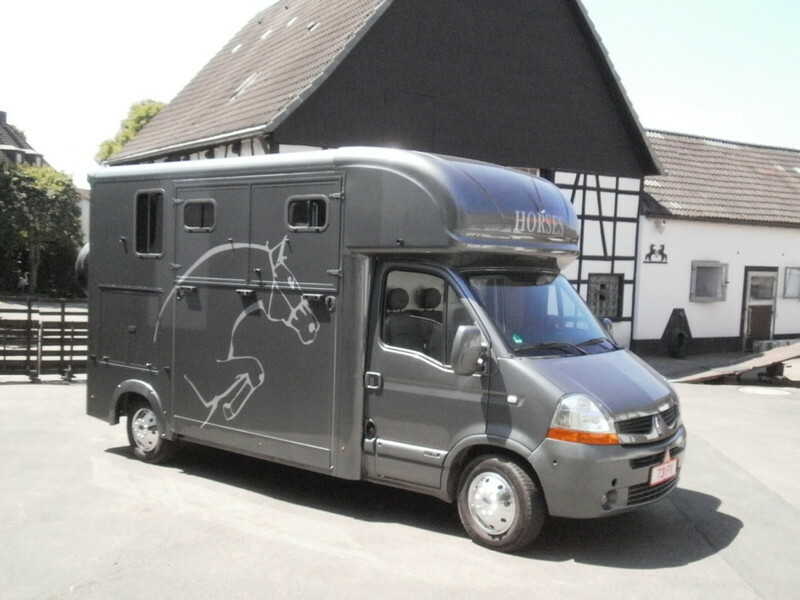 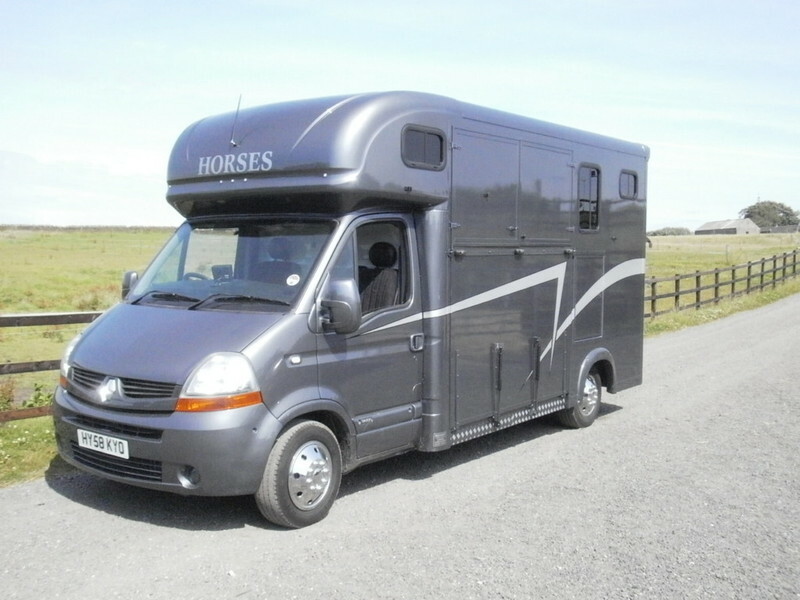 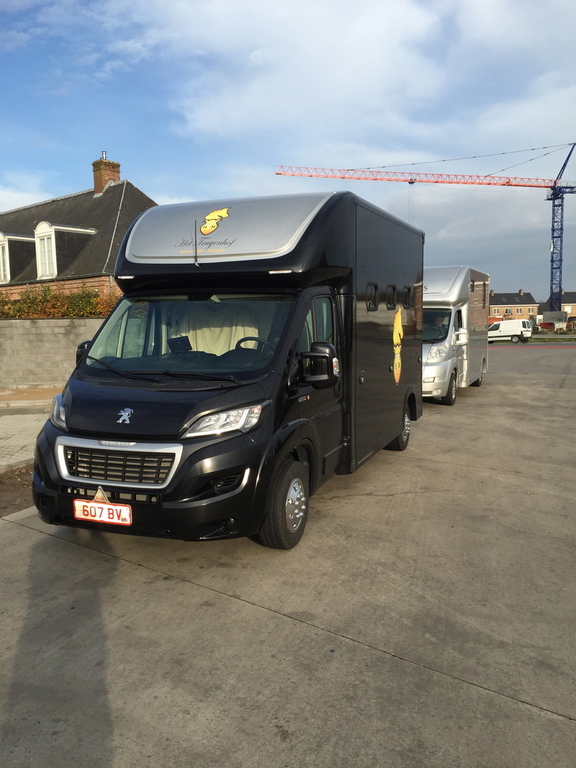 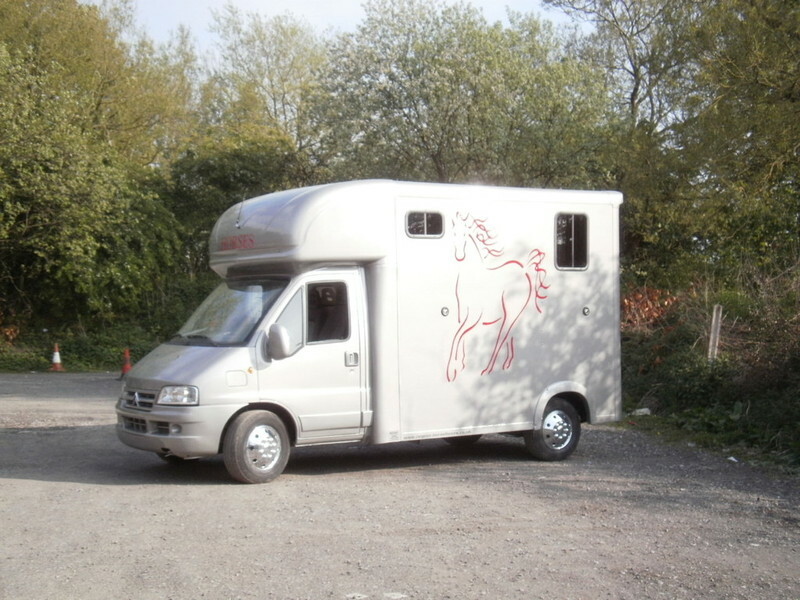 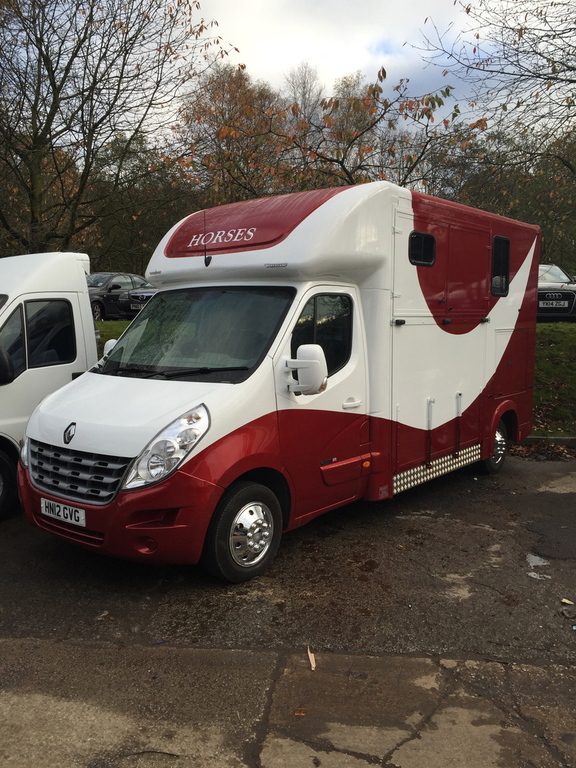 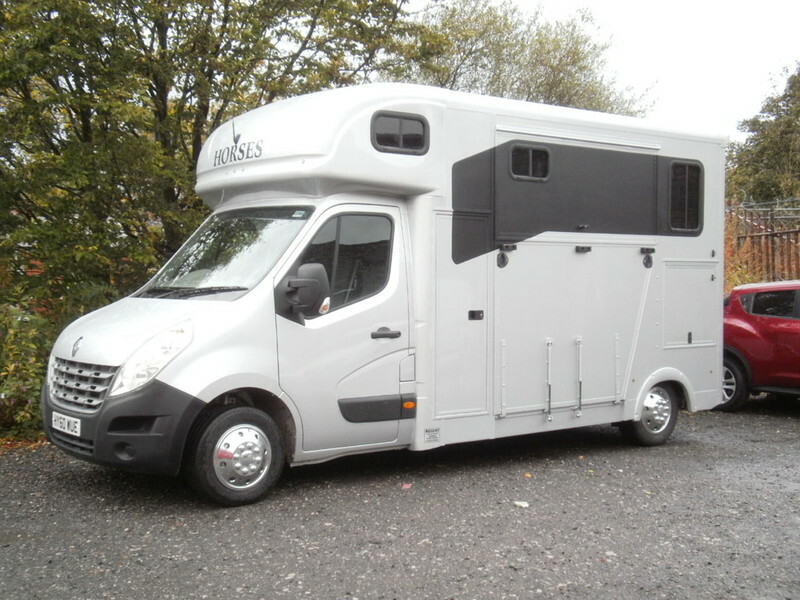 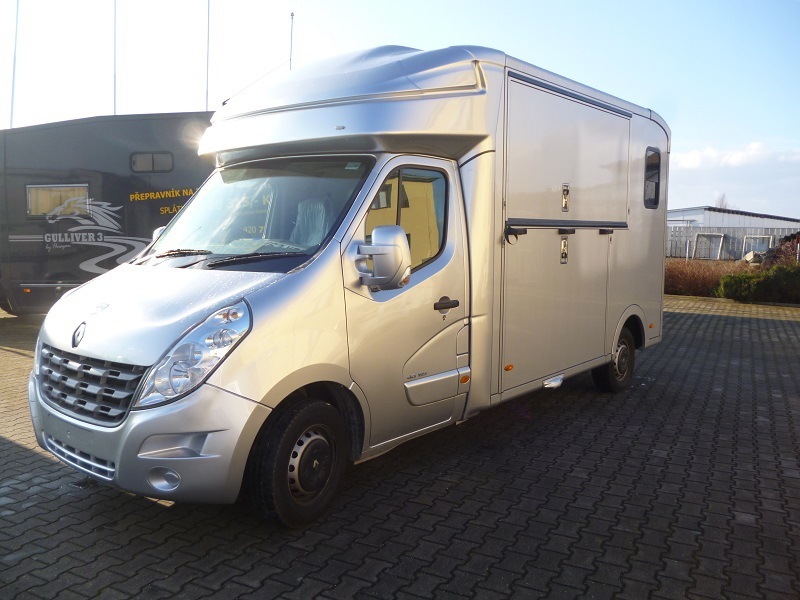 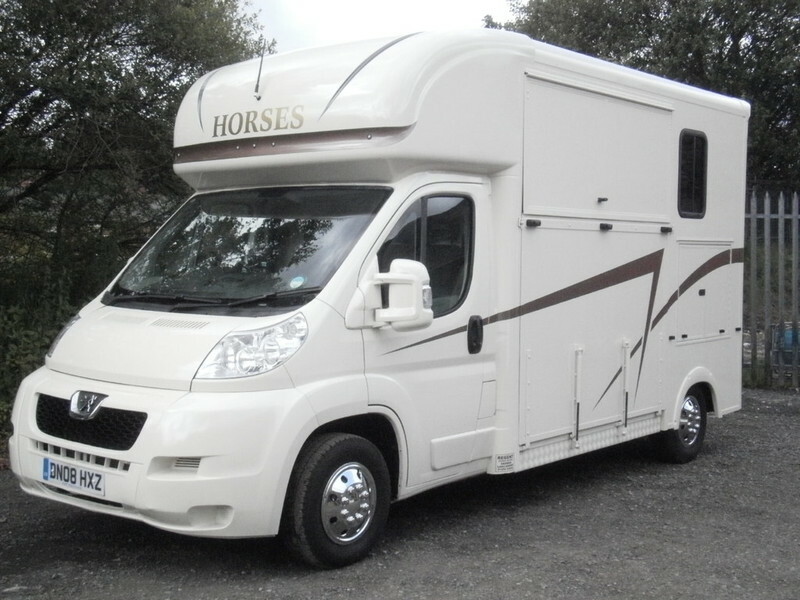 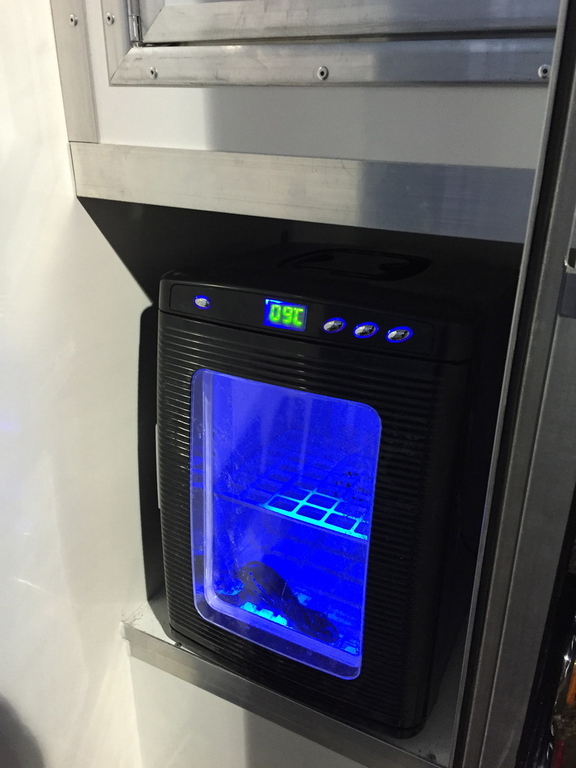 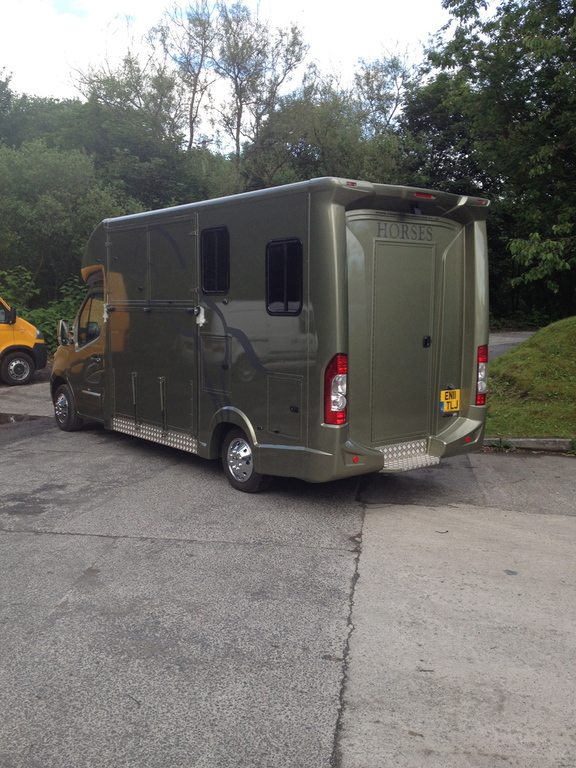 Nice Compact Build giving you Maximum Payload upto 1285kg..
One of the most stylish horseboxes in Europe. 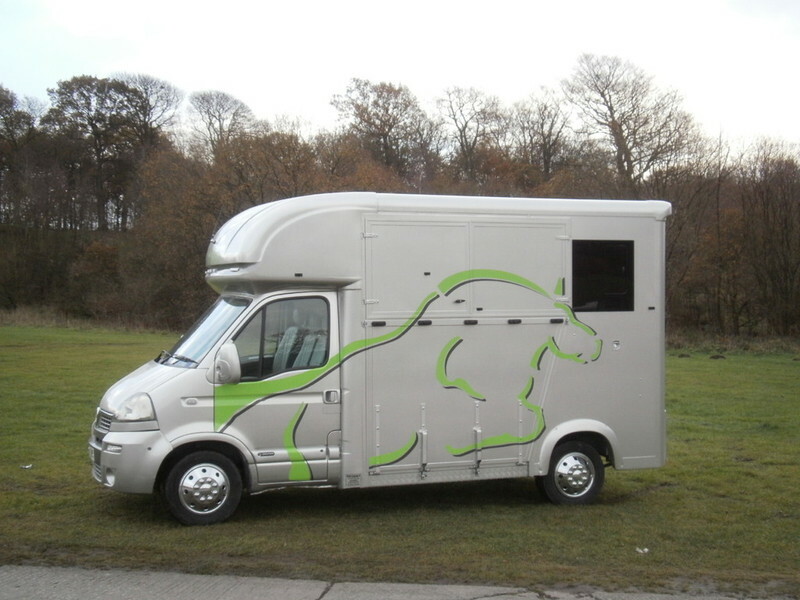 Regent Horseboxes..... One Of Europes Largest Manufacturers of Quality Coachbuilt Bespoke 3.5 Tonne Horseboxes. 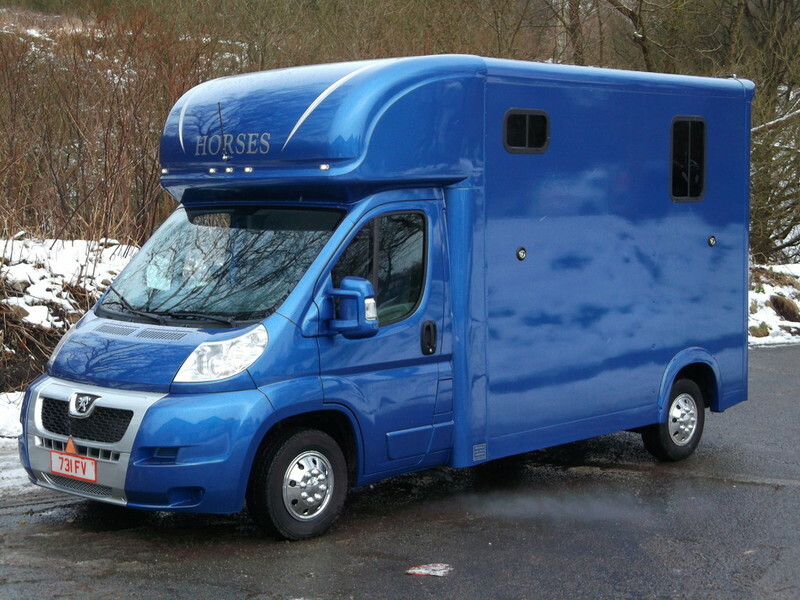 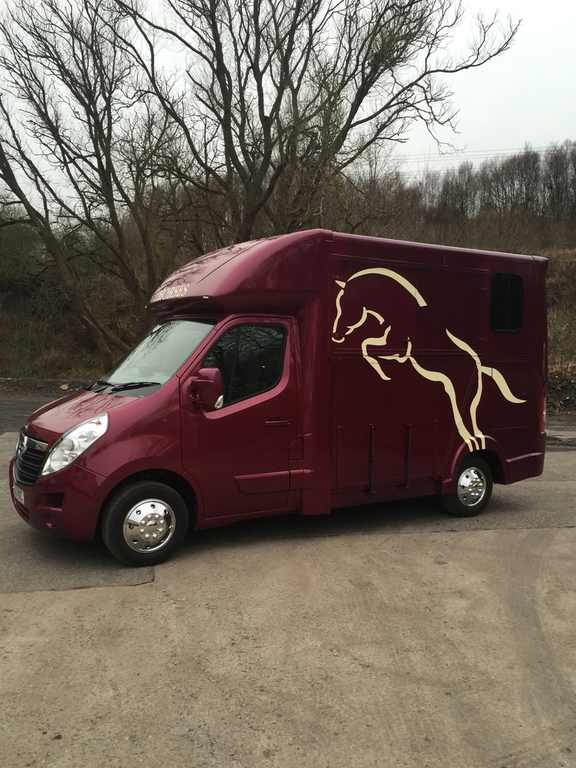 All Our Horseboxes are UK Built and Sold to most European Countries and Pride ourselves with Producing a Quality Product to Suit most Budgets and our Horseboxes sell themselves through tousands of Happy Customers in around 27 Countries around the world. 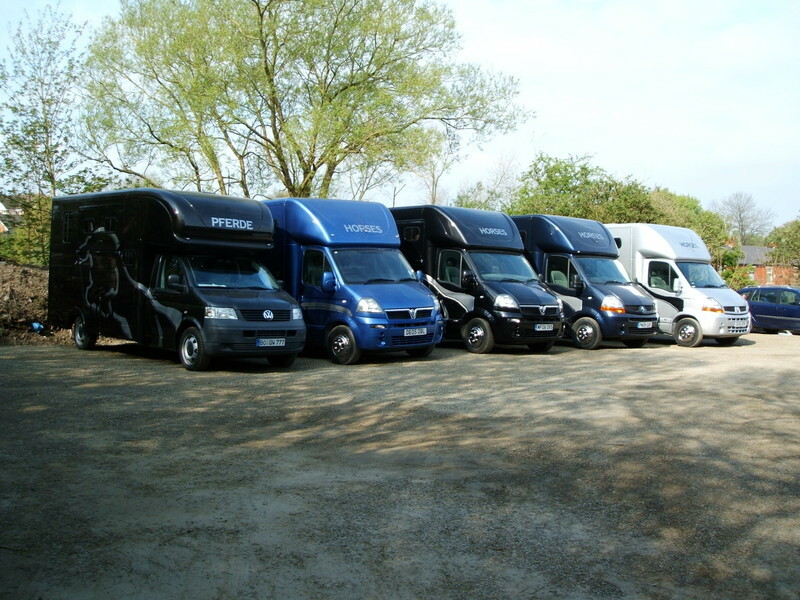 Our major priority are your needs. 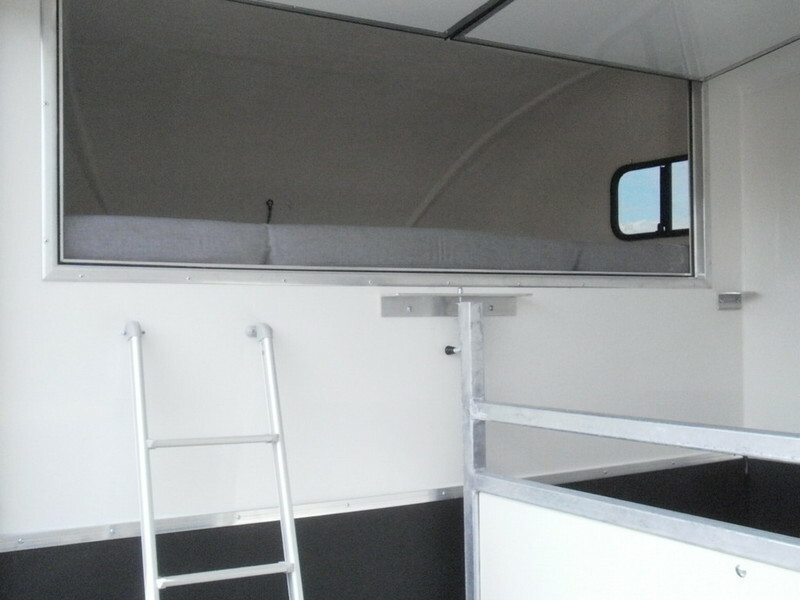 We'll always be guided by your interests and requirements.